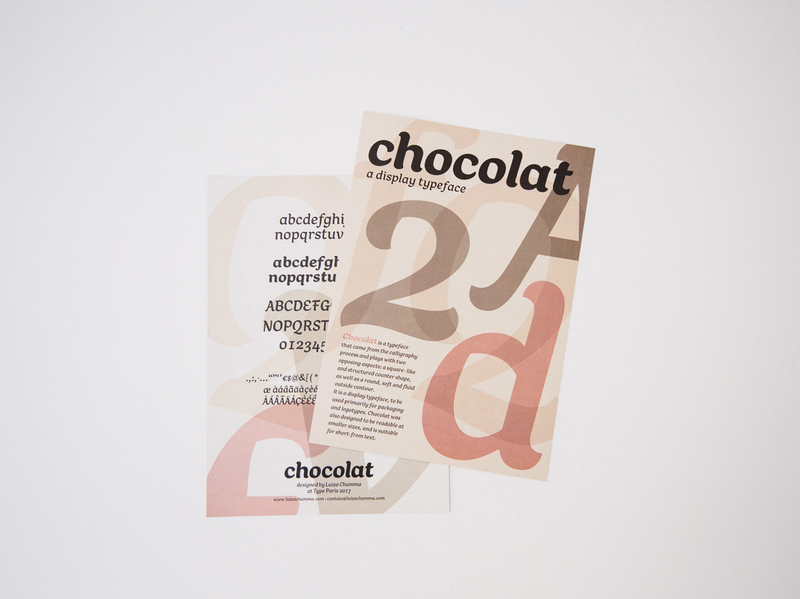 Chocolat is a typeface created during my five weeks at TypeParis. 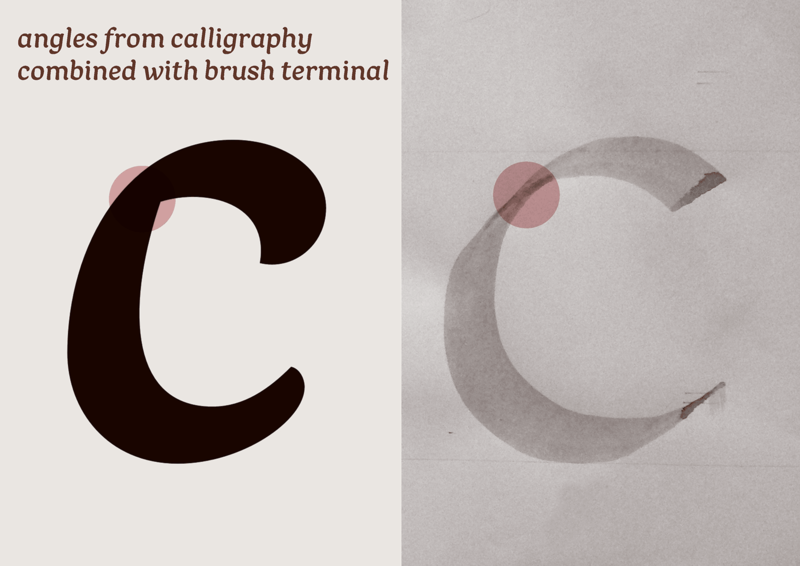 I started to work with the tracing paper when I refined the letters and its terminals. 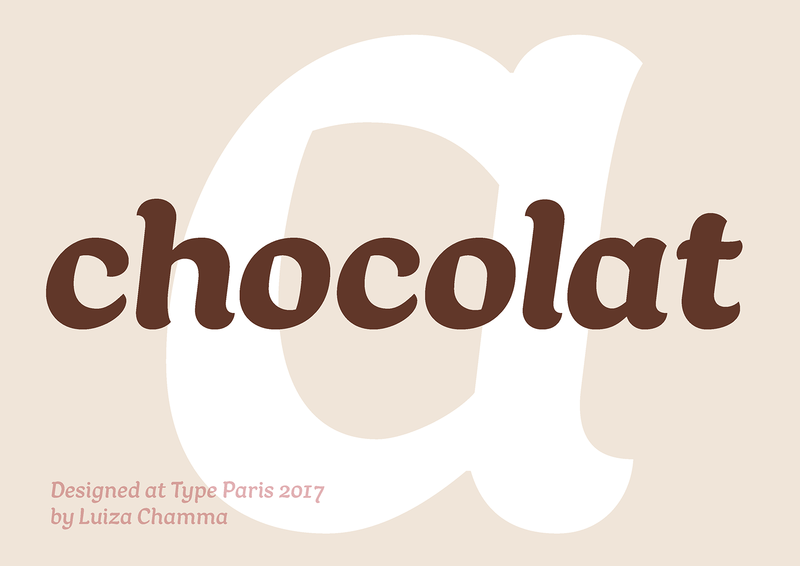 Chocolat is an italic, low contrast, with short ascenders and descenders. 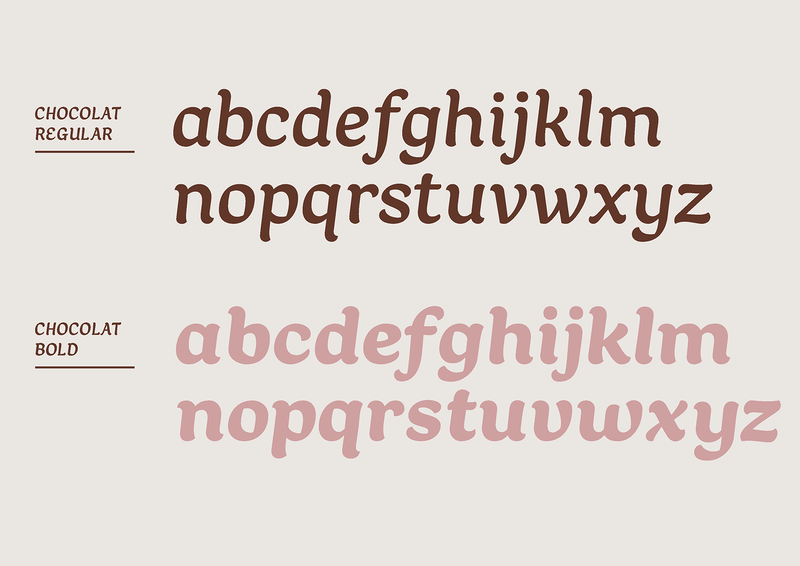 It is a display typeface used primarily for packaging and logotypes. 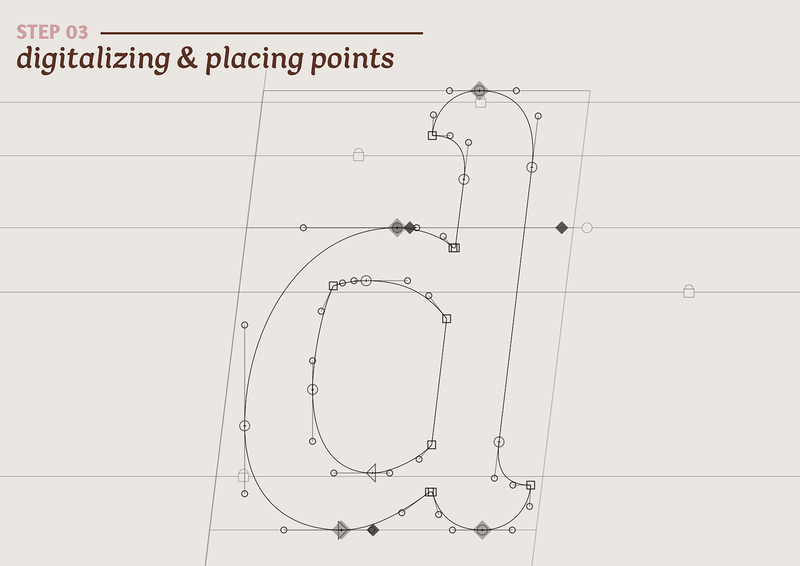 more suitable for short-from text. 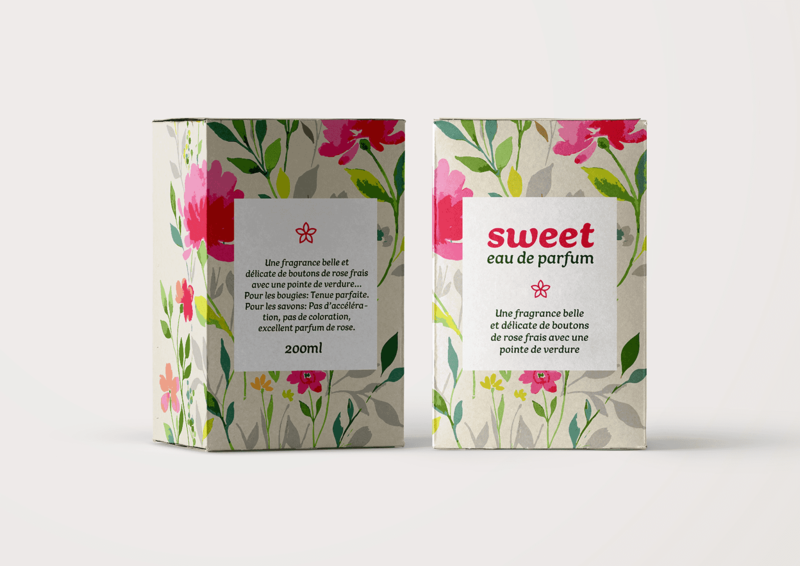 (atendees, guests and speakers) and a special thanks to Jean François Porchez, Julien Priez, Mathieu Réguer and ‘saint’ Dave Coleman!